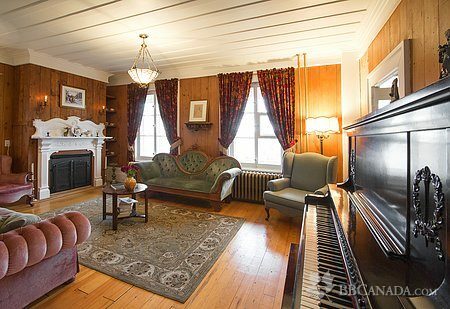 Large house with an exceptionnal architecture and heritage home dating back to 1868, with yesteryear decor and charm. 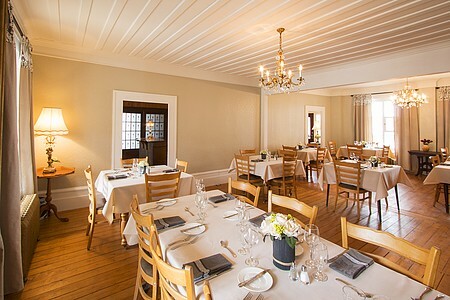 Meals are served in our rustic dining room or on the terrace. Excellent cuisine prepared with locally grown products. Table d'hôte dinners are available (5 menus). 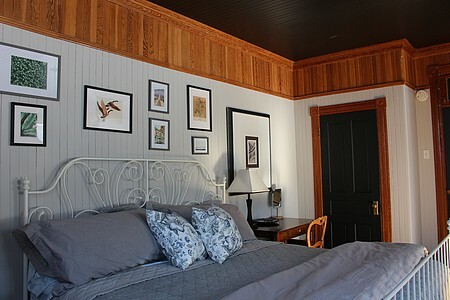 Package available start at $99 per person for one night, breakfast and dinner, taxes non included. 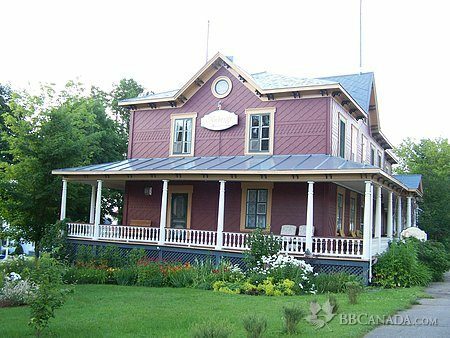 Located in old presbytery in the heart of one of the most beautiful villages in Québec: St-Pacôme de Kamouraska. Cancellation : Reservation with valid credit card (Visa or Master Card), 50 % of the expense of the reserved room will be loaded during a cancellation for your part 48 h before the date of your stay and 100 % during a cancellation unless 24 h stay. Seasonal Information : Summer: tree link, salmon fishing,golf,cycling, kayaking, horseback riding, climbing, wine tasting. Winter: family ski centre, cinema, snowmobiling, dog sledding.